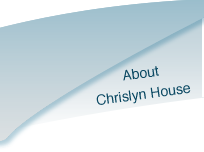 ﻿ Residential and Respite Care Home - Chrislyn House. Our experienced and trained staff are committed to providing the highest quality care and have an understanding of the unique nature of the true meaning of care. Our team are fully trained to offer care to adults with learning disabilities and mental health disorders, dementia, down syndrome, epilepsy, moderate challenging behaviours, schizophrenia, partial sight, partial hearing, wheelchair dependency and incontinence. 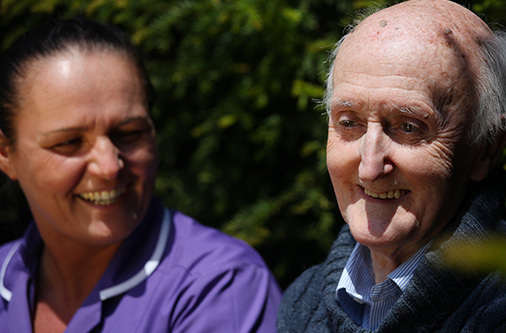 Our staff have specialist training in dementia and end of life care. Our person-centred approach means that each resident is an individual, treated with respect and dignity. 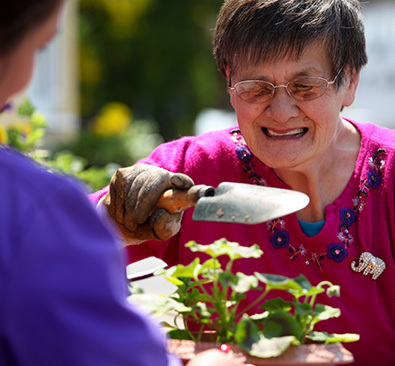 All of our care plans are tailored around our residents’ needs and capabilities. These are regularly reviewed and adjusted to provide additional support over time, where necessary. Each resident has a named key worker and an individual care plan. This will cover their personal life and medical history, as well as a record of the particular activities they enjoy and any cultural or religious aspects of their care. 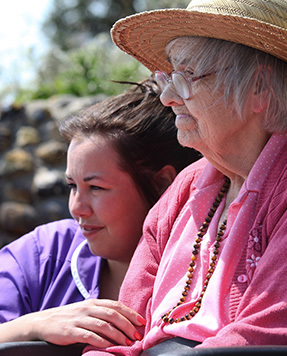 Chrislyn House offers long-term residential care and some of our residents have been with us for over 30 years. Our experience at Chrislyn House offers the same level of care to our short-term stay guests as we do to our long-term residents. Whatever your role as a carer may be, taking a well- earned break from your routine can bring real benefits to both carer and the individual. Carers can relax with complete peace of mind, knowing that their relative is in a homely environment with 24 hour care. The care and love provided at Chrislyn House will allow you to relax, knowing your relative is in safe hands, with personalised support. 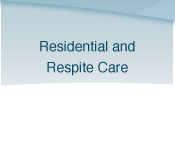 Respite stays also build a relationship between the individual, the carer, the home and staff and this can be beneficial, should a more permanent stay become necessary at some point in the future. In addition, we take care of all residents' laundry, plus offer other services such as chiropody and hairdressing as well as a range of activities.